CHIANINA TOP SIRLOIN BUTTS $35.00 LB. 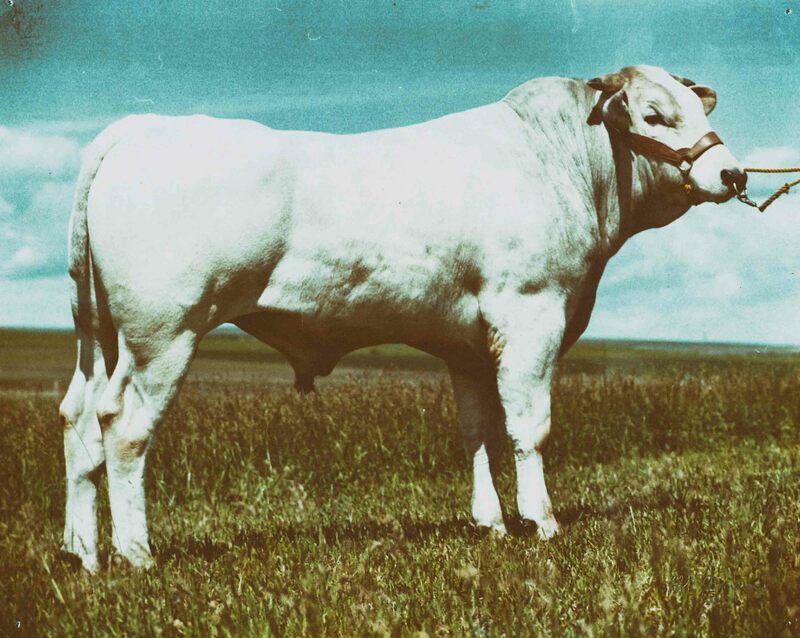 Who is the 5 C – Cattle Group? 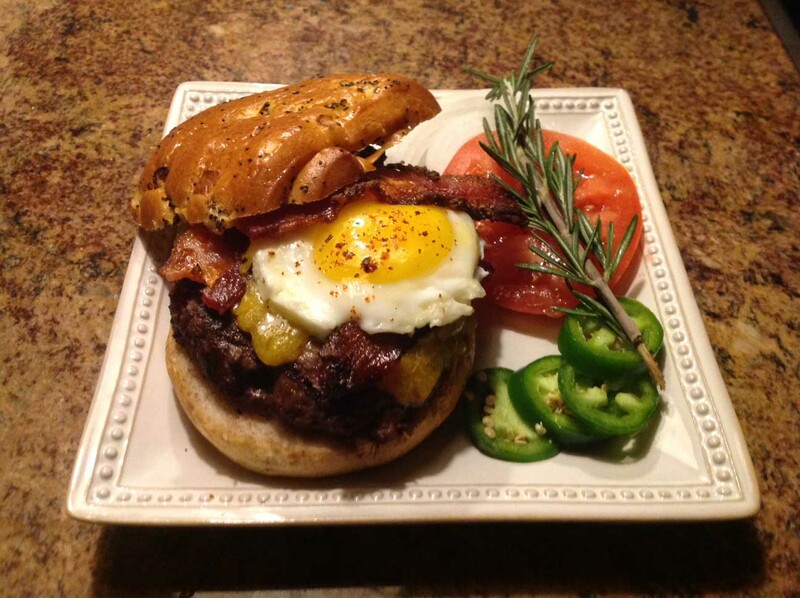 The flavor of these sensational Gourmet Chianina Burgers – topped off with Hickman’s Family Farms Cage Free eggs are a sure taste your customers won’t forget. 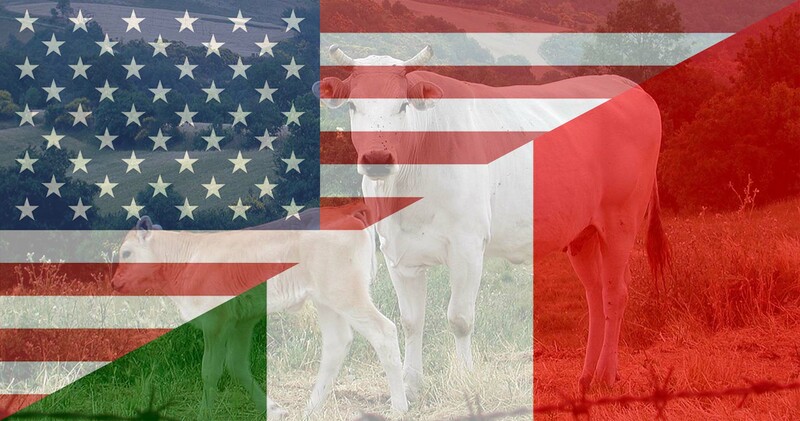 Reared in the Valdichiana area and one of the oldest and largest breeds of cattle in the world, Chianina cattle have predominantly been raised in the Italian regions of Tuscany, Umbria and Lazio for at least the last 2200 years. 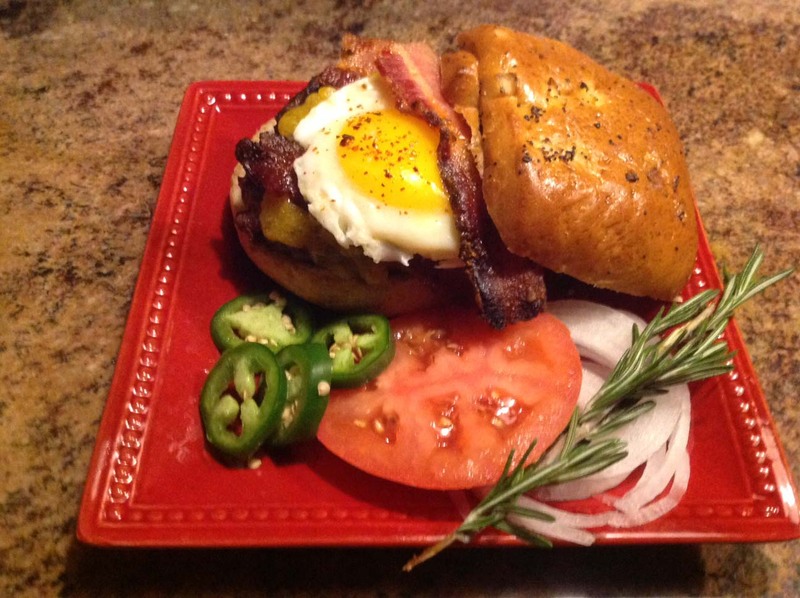 Gourmet products your consumers are sure to enjoy! 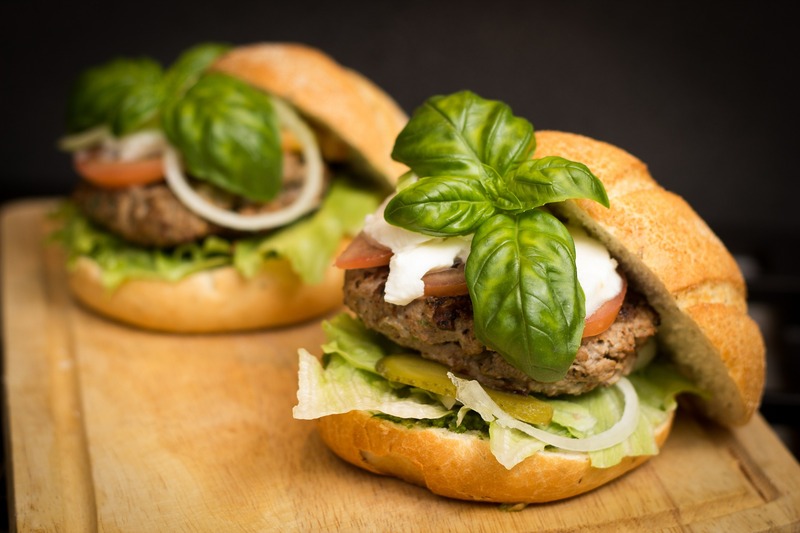 These lean and high quality gourmet hamburgers with an amazing tender texture are a TASTE FOR SUCCESS!. 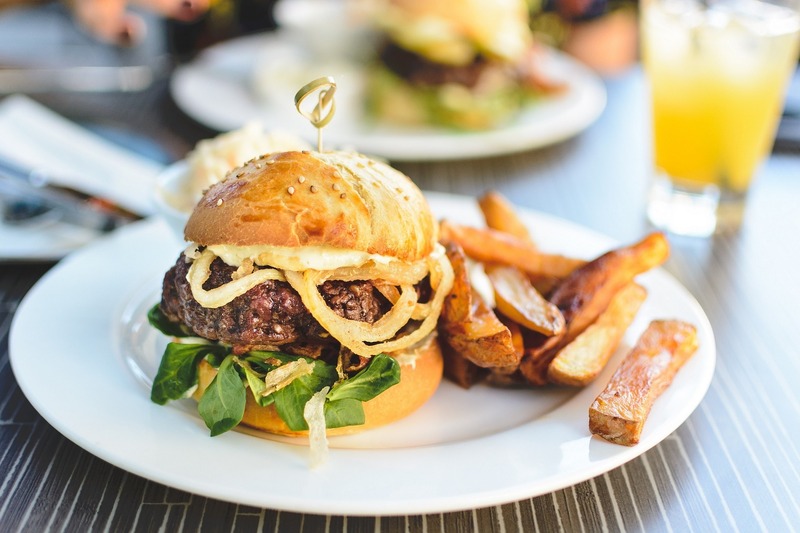 Even with attractive color and absence of fat, these gourmet burgers are still moderately priced. 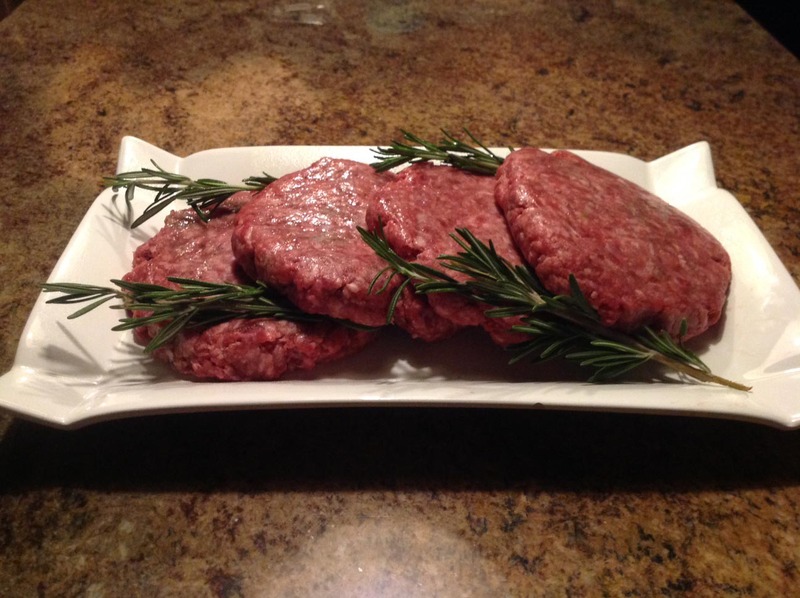 Genuine Chianina gourmet steaks. 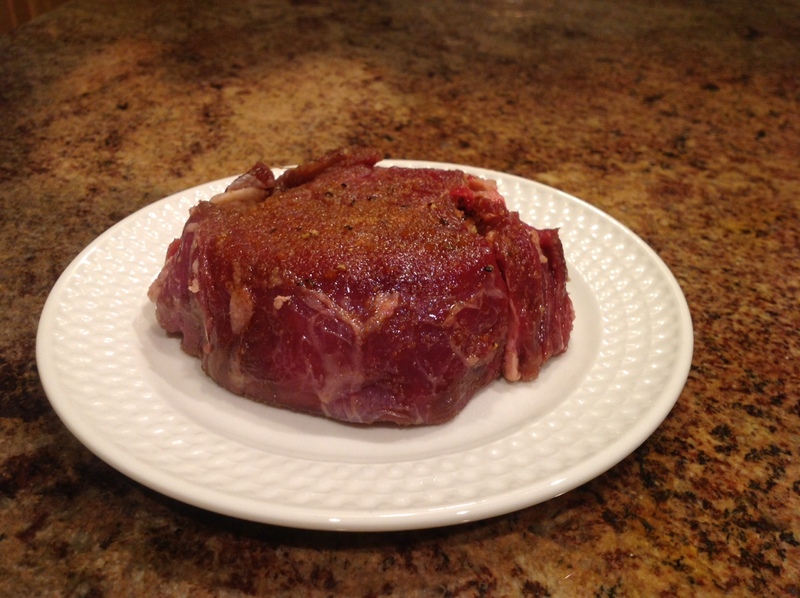 Tender, high quality lean meat and minimal fat. 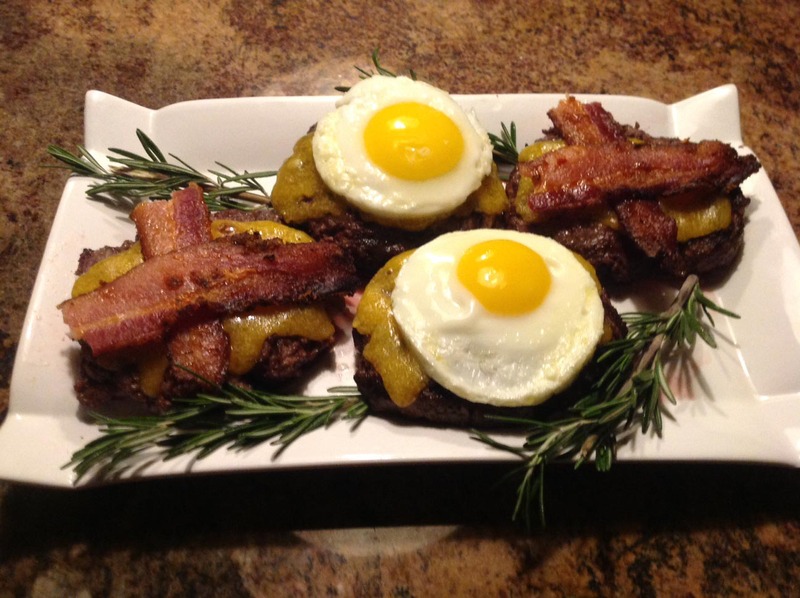 Chianina gourmet Burgers. Tender, lean, delicious, amazing taste.